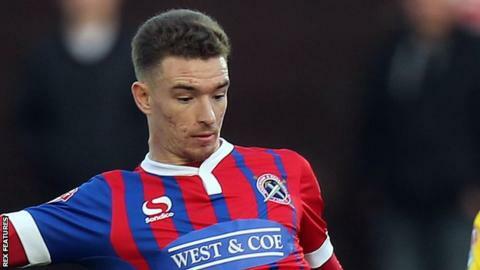 Boreham Wood have signed defender Jack Connors on loan from League Two side Dagenham & Redbridge until the end of the season. Connors, 21, began his career with Fulham and joined the Daggers in 2011 on a two-year scholarship. "He is versatile, can play in two or three positions and he knows Scott Doe and Luke Howell from their time at Dagenham," said boss Luke Garrard. "Jack's signing was important for us in terms of quality and squad depth."